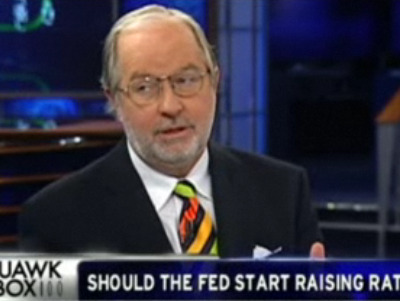 After last week’s employment numbers, Dennis Gartman tackles the problems associated with small business owners in this morning’s The Gartman Letter. It essentially breaks down to two issues at hand: healthcare and securing credit. While Obama and Congress battle over healthcare, many small businesses are frightened at what might happen next in terms of benefits costs for employees. Given the importance of small business growth to the economy, it’s imperative that these issues come to a favourable resolution.